Carolyn Edwards is a professor of psychology and child, youth, and family studies at the University of Nebraska-Lincoln. She has a doctorate in human development from Harvard University and has done postdoctoral work in Reggio Emilia, Italy. 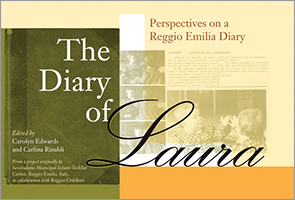 This book describes how the strategies for children under six in Reggio Emilia have evolved in response to the community's demographic and political transformations, and to generational changes in both the educators and the parents of the children. 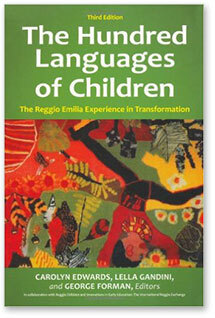 A comprehensive introduction to the Reggio Emilia experience, this book addresses three of the most important central themes of work in Reggio in detail: teaching and learning through relationships; the hundred languages of children and how this concept has evolved; and integrating documentation into the process of observing, reflecting, and communicating.